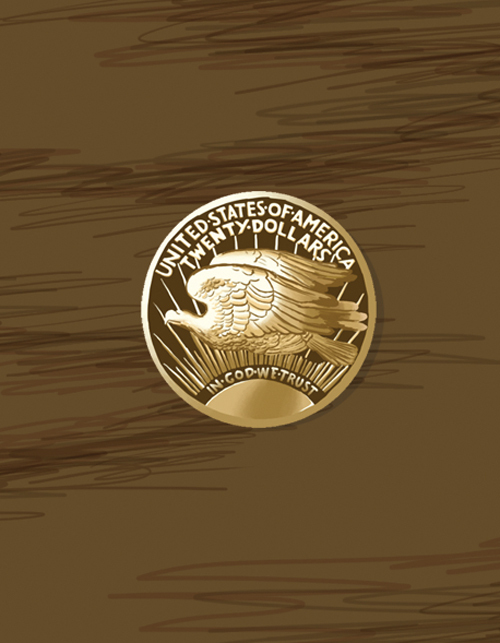 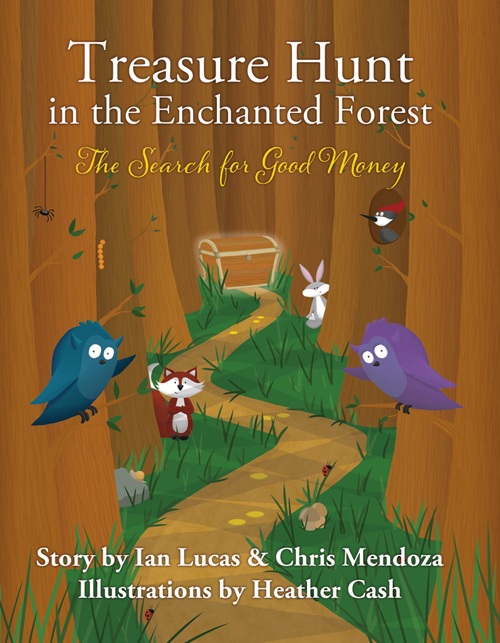 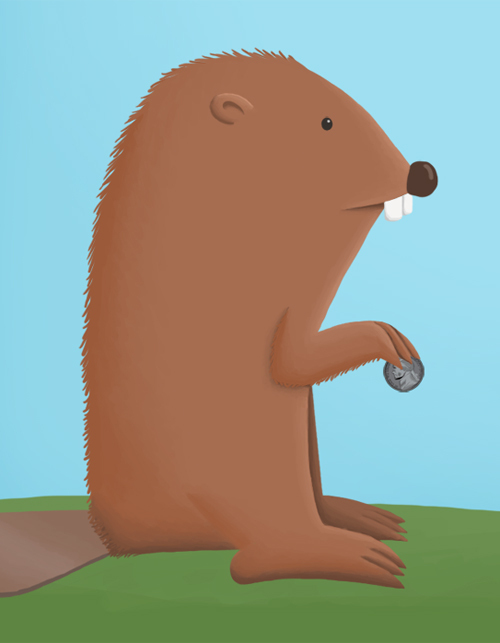 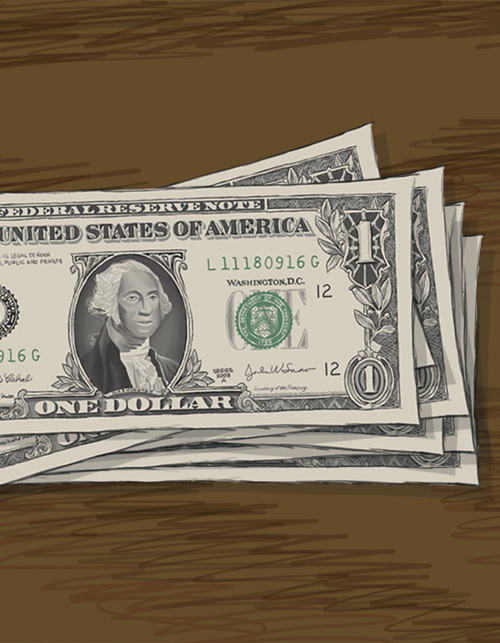 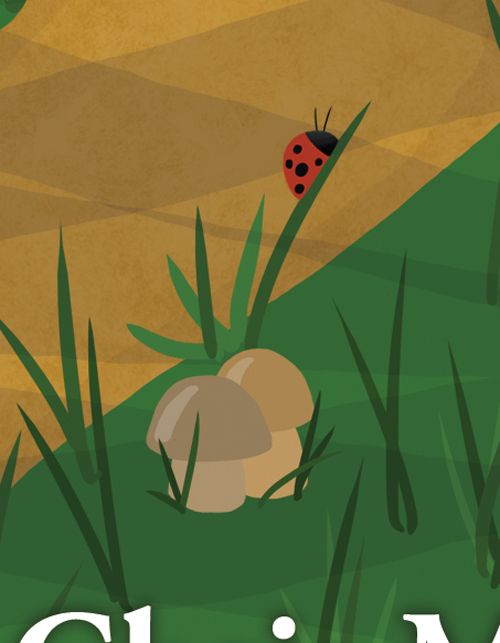 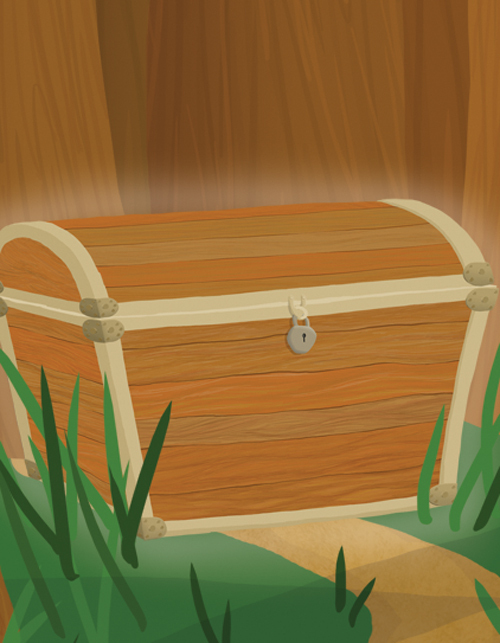 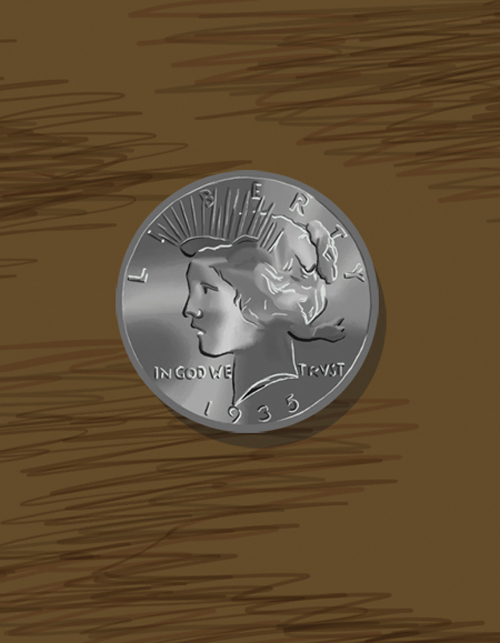 I illustrated the book Treasure Hunt in the Enchanted Forest – a children’s book written to teach kids the value of a coin. 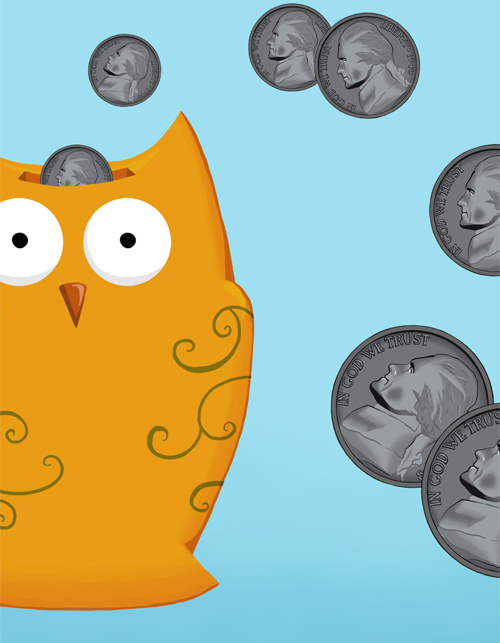 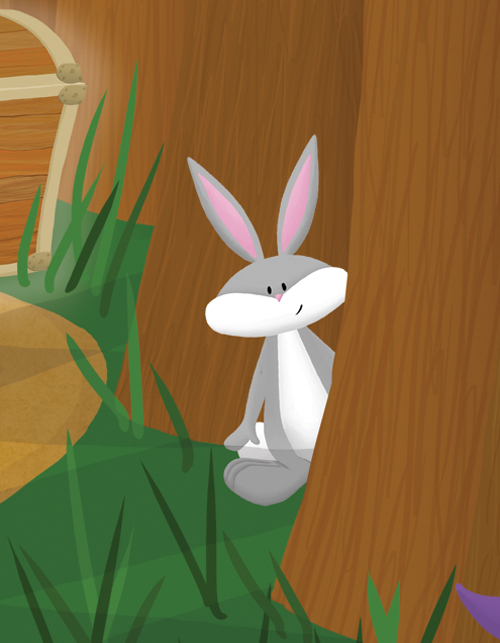 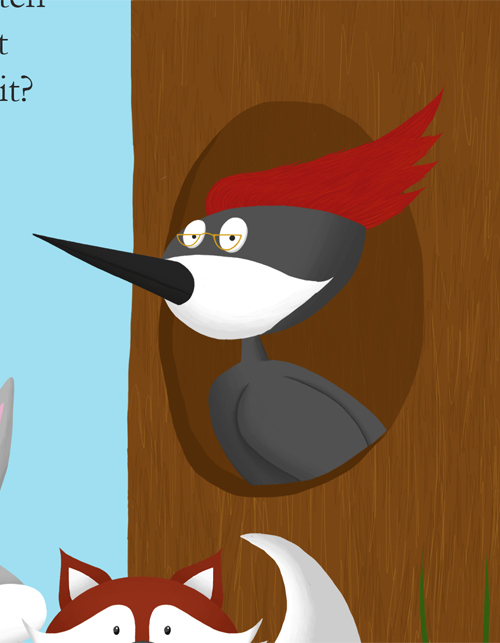 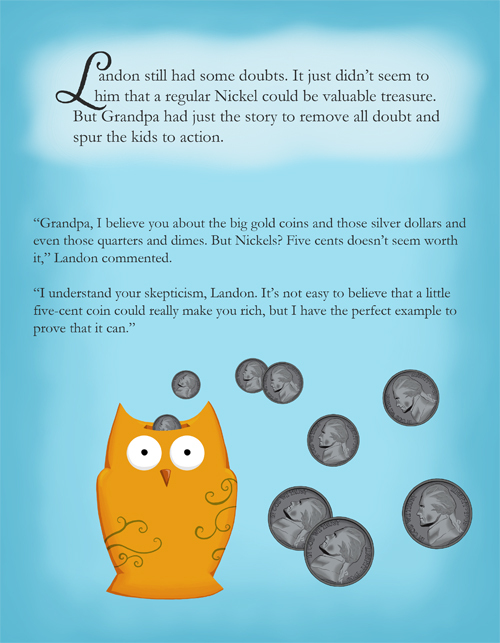 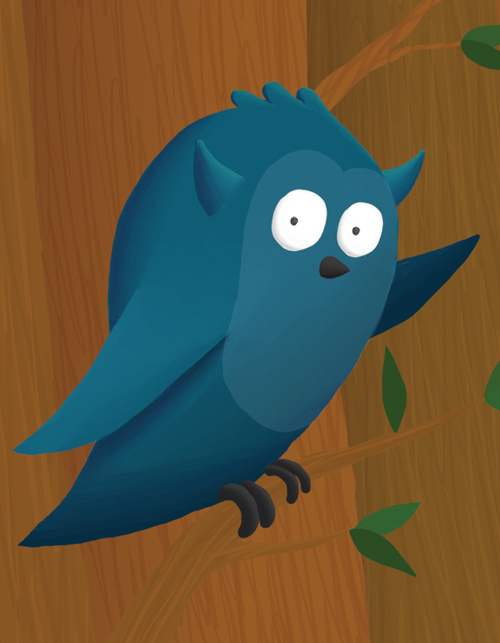 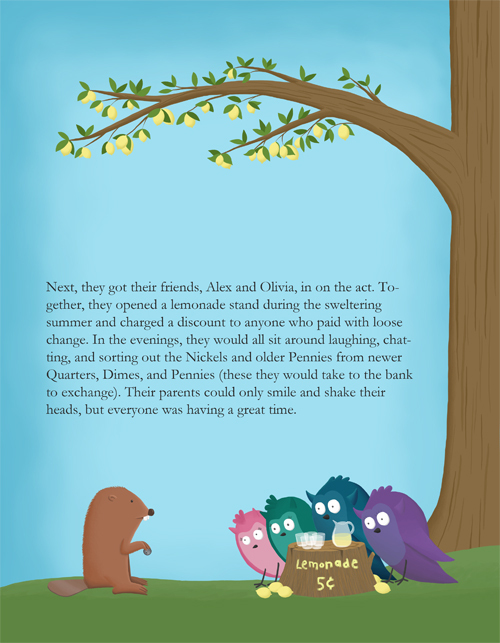 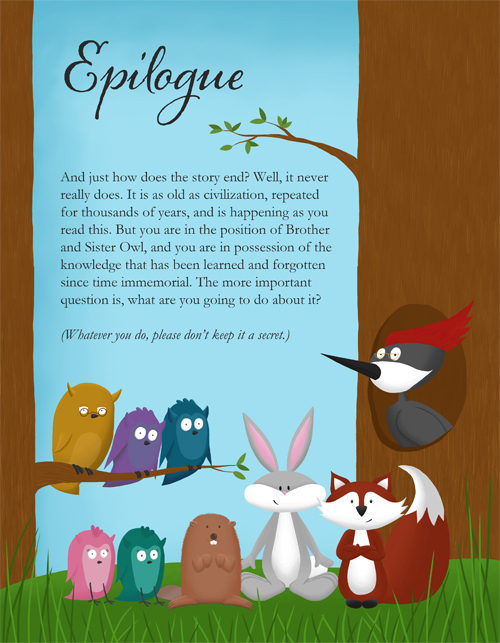 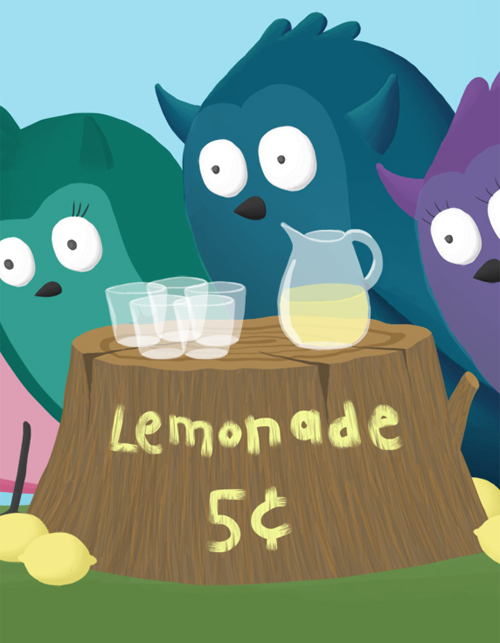 The story originally involved a grandfather teaching his grandchildren about money – but I suggested to the author that we make it a bit more fun for the kids by using animals as the characters – and the story blossomed into a tale about two owls living in an enchanted forest! 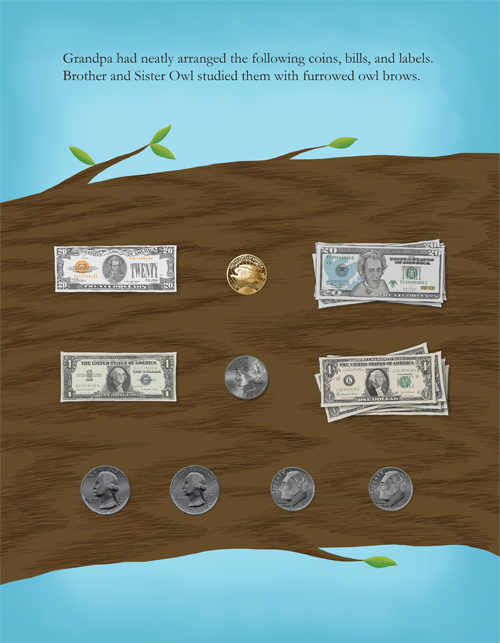 The book was published by Big Tent Books and is available on Amazon and other major retailers.